The Piediluco Lake, not far from the city of Terni and the upper viewpoint of the Marmore Falls, is a picturesque lake nestled between the hills on the border between Umbria and Lazio. It is the second lake basin for extension after Lake Trasimeno. 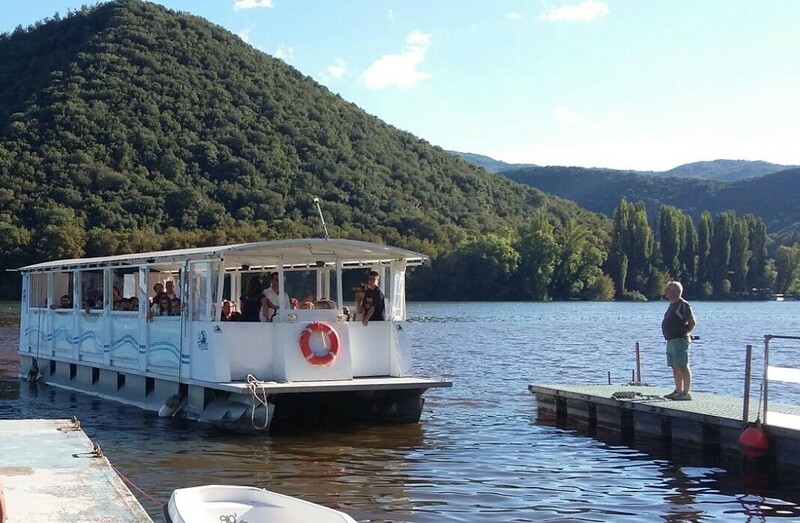 A relaxing and pleasant boat ride will allow you to discover the wonderful views and shores from a different angle, accompanied by those who know stories and legends as the fishermen of the small homonymous country lying on its banks.